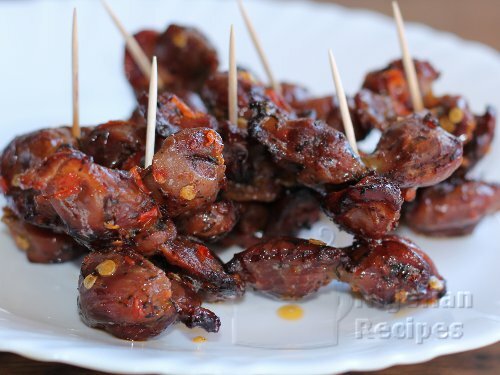 But these days, some imported world recipes have joined the Nigerian Small Chops family. 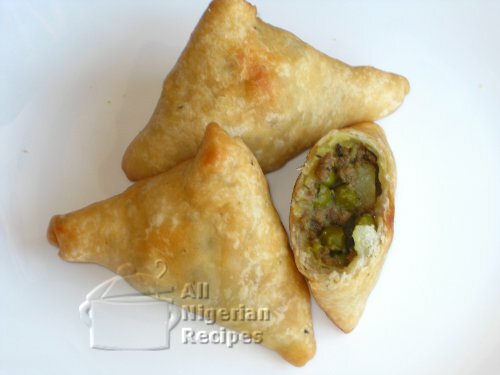 These include: Samosa and Spring Rolls. Do you prefer videos? 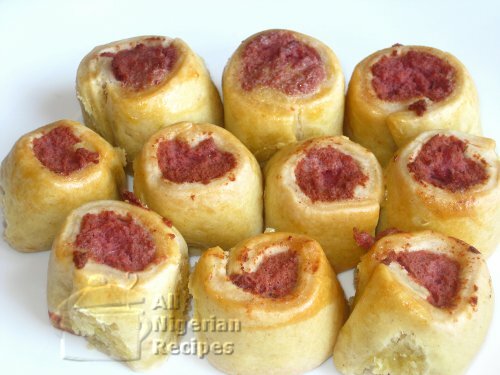 Then watch all the Nigerian small chops recipes videos here. 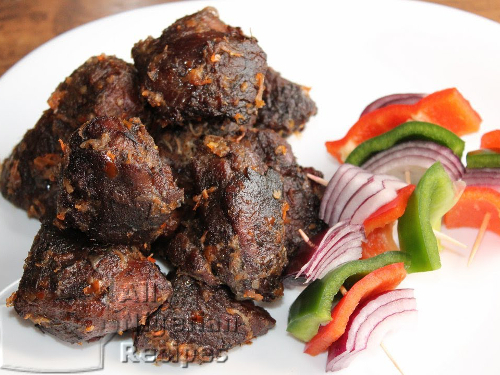 Nigerian Peppered Gizzards make the best small chop. 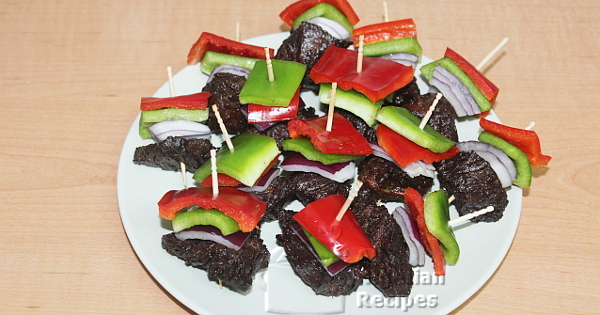 Pick one up with a toothpick and into the mouth it goes! 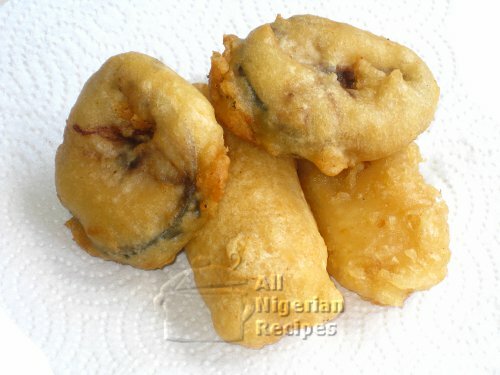 With an already made filling, this is one of the easiest Nigerian small chops to make. 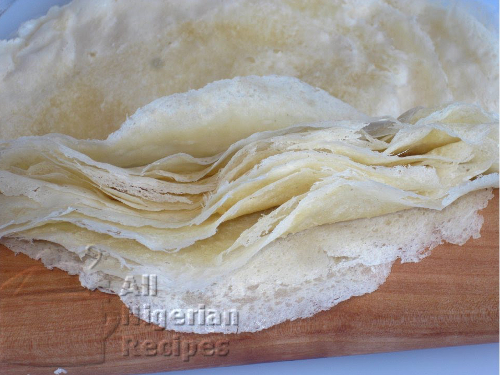 Make sure you are one of the first people to help themselves to this delicacy because it is usually the first to "disappear" at parties. 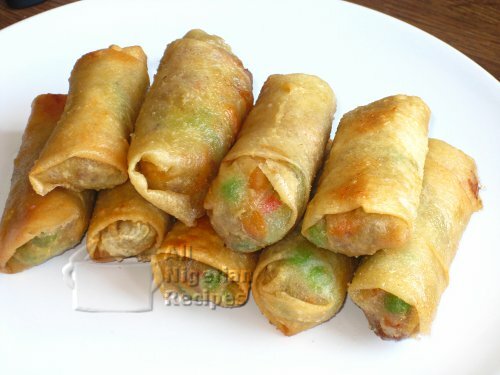 See how to make the skin used in wrapping Spring Rolls.